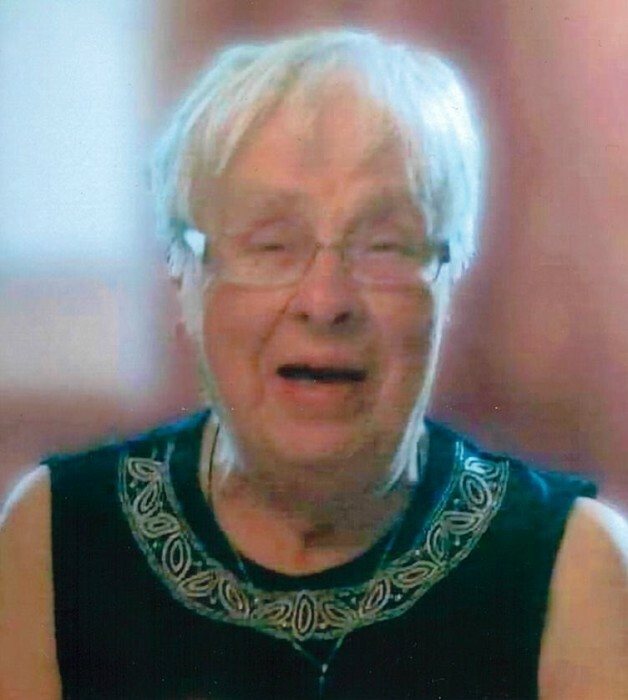 With heavy hearts, the family of Dorothy Ferris announces her passing, which occurred at the Saint John Regional Hospital on Tuesday, October 30th, 2018. Dorothy was born in Saint John on July 13, 1929; a daughter of the late August and Elizabeth (Ogden) Nilsson, and the loving wife of the late Cedric Ferris. Surviving are her sons William (Linda), Paul (Tere), Martin, and Robert (Darlene Howard), daughter Debra (Derek) Goguen, brother Hans Nilsson (Terri) of Ontario, grandchildren Janet, Stephen, Sharon, Pete, Paul, Joshua, and Shelby, 11 great-grandchildren, as well as several nieces, nephews and cousin. Along with her husband and parents, Dorothy was pre-deceased by brothers Carl and Martin, as well as sisters Mary and Helen. Resting at Fundy Funeral Home, 230 Westmorland Road, Saint John (646-2424) with visitation on Friday from 2-4 and 6-8 p.m. A memorial service will be held from St. Mary and St. Bartholomew’s Church, 646 Westmorland Road, on Saturday at 11:00 am. Interment will take place at Ocean View Memorial Gardens at a later date. For those who wish, remembrances to the Canadian Cancer Society or the Heart and Stroke Foundation would be appreciated.